Billy Wilder. USA, 1959. Original version, Spanish subtitles. 121'. 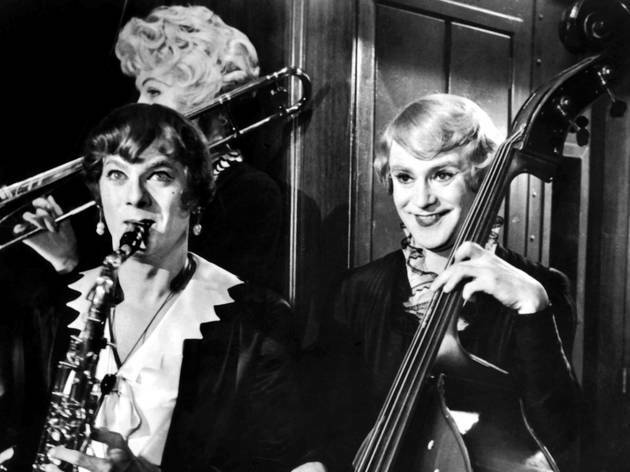 In violent gangster-era Chicago, two jazz musicians (Tony Curtis, Jack Lemmon) struggle to find work to survive. But when they witness the Saint Valentine's Day massacre, they have to fight to save their own skin. And how do they do that? 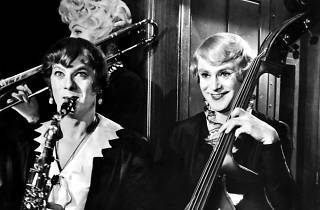 Dress in drag and join an all-woman orchestra (this is where Marilyn Monroe comes in) looking for two new members, and the rest is history. One of the funniest films ever made.